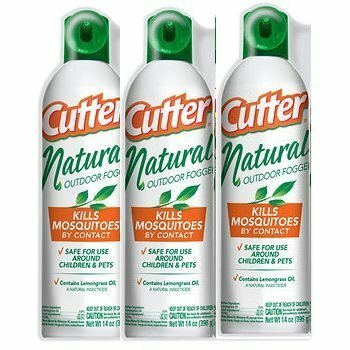 Cutter Natural is an insect repellent that is safe for use around children and pets. The formula, made with natural active ingredients, has been tested to ensure it effective against mosquitoes and other insects. Cutter Natural repels insects the natural way.